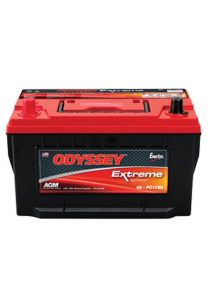 Categories: Batteries, Motorcycle & ATV, Odyssey. 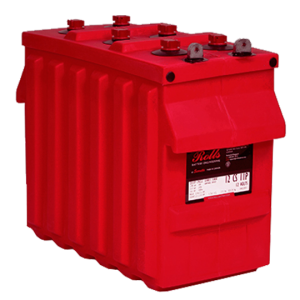 Tags: 12V, AGM, Battery, Car & Light Van, Motorcycle. 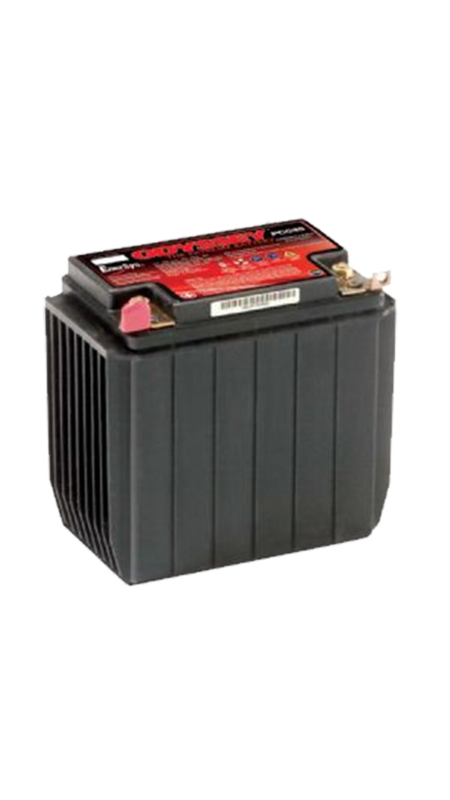 The Odyssey PC535 AGM battery uses absorbed glass mat (AGM) valve regulated lead acid (VRLA) technology to offer, in one package, the characteristics of two separate batteries. 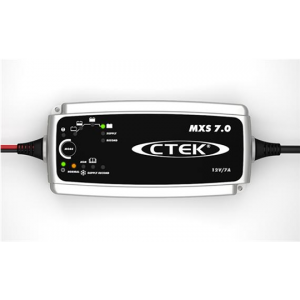 It can deep cycle as well as deliver serious cranking power. 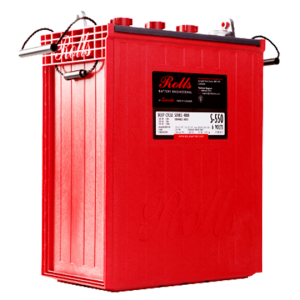 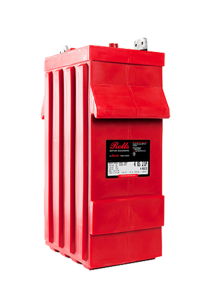 Traditional battery designs allow them to either deep cycle or provide high amperage discharges for applications such as engine starting. 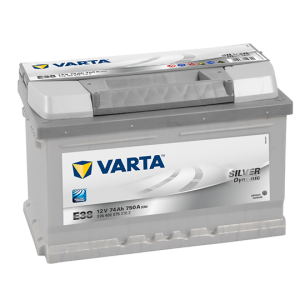 The Odyssey battery can support applications in either category.